Welcome to the one of the largest online rug shops in the world! Thanks to the internet you can now purchase both hand-knotted and machine-knotted quality rugs at a fraction of the cost. RugVista is run by the people behind CarpetVista, which was founded in Malmö, Sweden in 2005 and is now one of the world's largest online rug stores. With a sound knowledge and years of experience in the rug industry, we are proud to offer rugs of the highest quality at the best prices on the market. 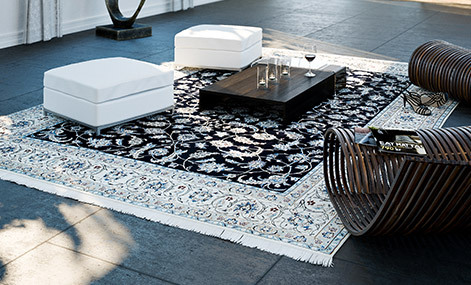 We are proud to offer one of the richest and most diverse rug collections available. 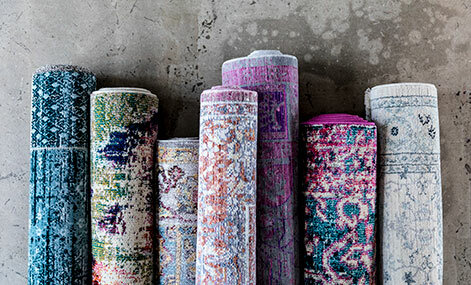 Browse through more than 13000 unique rugs in different categories, styles and sizes. We have everything from tribal rugs featuring nomadic motifs, to modern innovative rugs and high-end exclusive silk-rugs knotted in the world’s leading workshops. 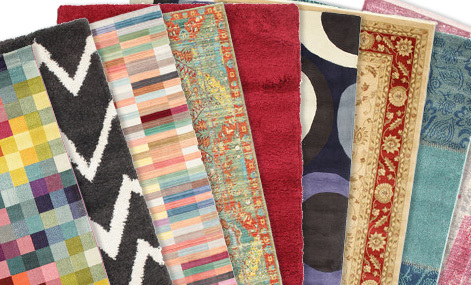 There is literally speaking a rug for every taste, space and budget. The company boasts a solid, specially developed technological platform and many years of experience within the company's main area of expertise. A lot of the company's logistics and administrative routines are automated, in order to offer you, our customer, a higher level of service. We purchase our rugs directly from rug producing countries with no middlemen which means that you have access to rugs of the highest quality at the best prices possible. The emphasis is on design and quality, and the rugs we sell at RugVista have all been selected with great care and attention. All our rugs are thoroughly checked, both during photography and prior to dispatch to ensure that all rugs meet our company's quality standard. 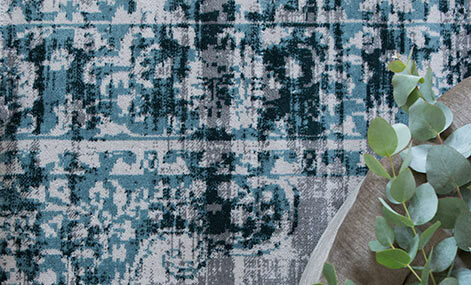 A rug is an important purchase and chosing the right rug is not always an easy task. 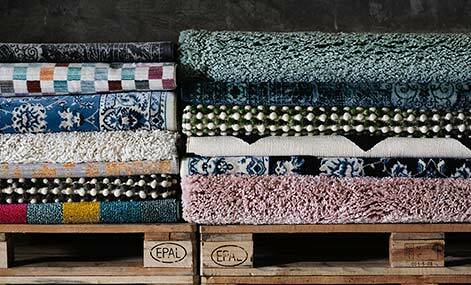 Our aim is to give you the knowledge you need to choose the best rug for you. Whether you are looking to learn more about rugs in general or want to get some useful pointers for your rug purchase, we recommend you to visit our Carpet Encyclopedia website. Our Customer Service team also posseses expert knowledge on rugs and interior decoration, and will be happy to offer advice and help answer any questions you might have. We offer a user friendly website with easy navigation, secure payments and fast home deliveries. As a RugVista customer you always benefit from a 30 day money back guarantee with free shipping to the USA and Canada. RugVista.com is run by CarpetVista AB, Ringugnsgatan 11, S-216 16 Malmö, Sweden. Corporate identity number: 556458-9207.